If the subject comes up, my wife Marcia will tell you heaven, Earth and all points in-between will be moved by yours truly to accommodate a weekly round of golf. Two months ago, it was with great sadness that I wrote a story for the news section of The News-Herald about the demise of Madison Country Club as a private entity. Banks and creditors had foreclosed on the venerable club to the tune of nearly $3 million. The place was closed for about three weeks while a court-appointed receiver put it up for sale and pondered his next move. I am pleased to report Madison has re-opened as a public course. Kevin Laymaster (formerly of Thunder Hill) is running the overall operation while longtime Madison employee Mel Walker minds the golf shop. The course is in great shape, although the greens aren't running nearly as fast as they did when the course was private. Laymaster told me the $25 greens fee will hold through May 15. After that, the rate will rise slightly, probably to $29. Seniors (50 and older) will continue to pay $25. The driving range and short game practice area are open. So is the snack bar. About the only melancholy note I detected during an otherwise splendid afternoon at Madison was the closure of the main clubhouse. Who knows what will happen if a buyer steps forward and meets the asking price for all grounds and buildings. 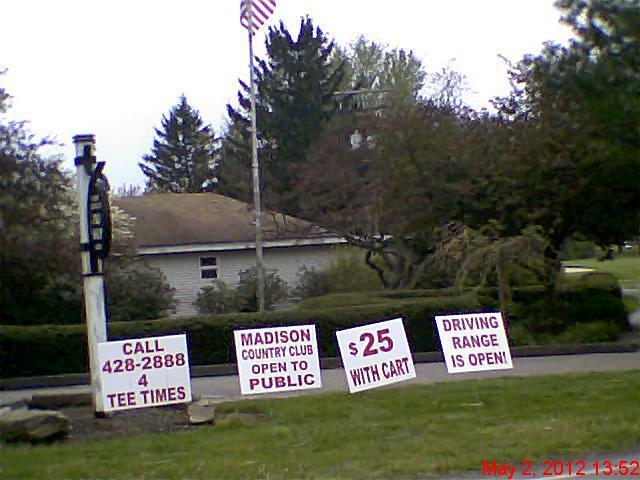 Maybe the new owner(s) will elect to keep it open as a public course and stick with the affordable price structure. Until there is final resolution of the foreclosure, local golfers would be wise to take advantage of the opportunity to play this top-notch course for such reasonable greens fees. 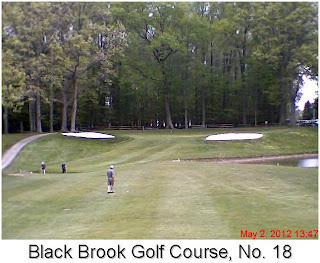 Black Brook is in its usual fine shape and sporting the revamped practice area adjacent to the No. 2 tee. Head professional and longtime friend Tim Ausperk, featured in the accompanying video, gave me a tour of the new practice area the other day. 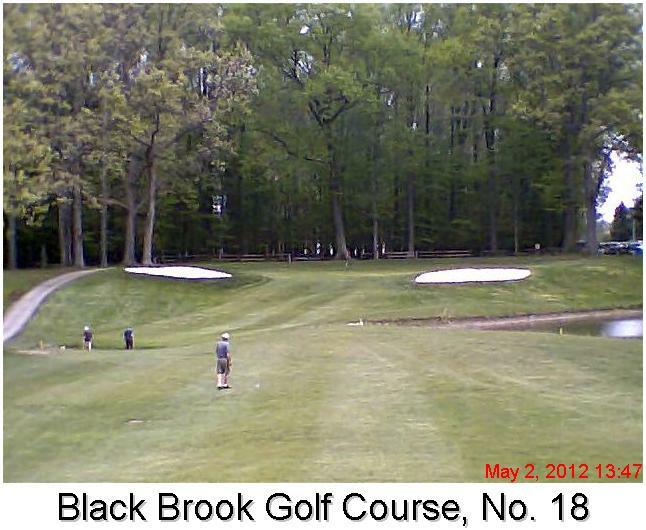 It's a huge upgrade on the old driving range and will have a positive effect on Black Brook's bottom line. I've played Black Brook many hundreds of times since I took up the game almost 50 years ago, but I don't get tired of the place. It's familiar, friendly and challenging enough to deliver gratification on those occasions when you post a good number. Although I've made Powderhorn a part of my personal course rotation only in the last six or seven years, I'm starting to feel the same way about it as I do about Black Brook. A final note about Black Brook and Powderhorn...the snack bars at both places are really nice!